Under the direction of experienced leaders, the Blue Jay bands make it possible for any student to develop the musical talent he may possess. The band participates in various public functions and performs at public concerts. See also Chorus. This organization offers technical training as it performs literature designed for the wind band. This group is in concert several times a year at concerts, festivals, and school-related assemblies. Individually, members perform at solo and/or ensemble festivals. The repertoire contains jazz music ranging from New Orleans jazz to contemporary popular tunes. Students in this group are exposed to a rich variety of styles ranging from our American past to the current trends of jazz today. 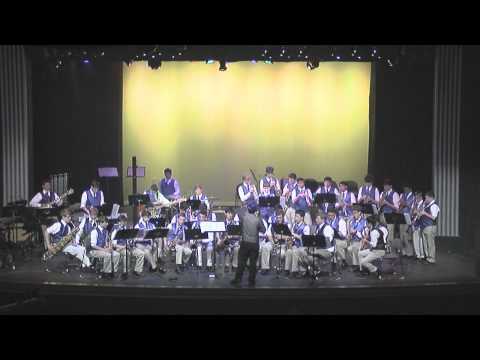 Known as Jesuit Jazz, this group has also performed at the Louisiana Jazz and Heritage Festival. This is a small co-curricular group of dedicated Blue Jay bandsmen which performs at Eucharistic celebrations during the school year. The official marching unit is probably best noted for its elaborate routines, unique shows, intricate maneuvers, and the “Blue Jay Sound.” This group performs at football games, pep rallies, home basketball games, and Mardi Gras parades. The band is invited to march at Disney World in Orlando in the Magic Kingdom’s parade. See also Jayettes. 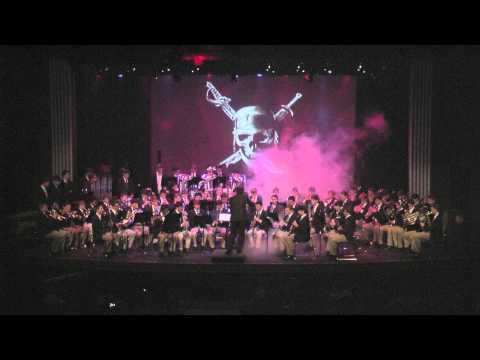 This band is associated with the Philelectic Society at Jesuit and focuses on training in basic techniques for performance with the production workshop orchestra.